EAC, under its subsidiary Plumrose Latinoamericana CA, has a 40&#37; market share in Venezuela. The EAC operation in Venezuela is fully self-contained, from raising of pigs to slaughter and processing. The East Asiatic Company produces a range of products under the Plumrose, Oscar Mayer and Montserratina brands. The expansion of the Venezuelan meat-processing operation was planned in phases over a period of four years and estimated to require an investment of around $120m. Expansion of the facility was aimed at increasing production from 62,000t in 2007 to around 94,000t per year. The East Asiatic Company (EAC) is based in Copenhagen, Denmark. 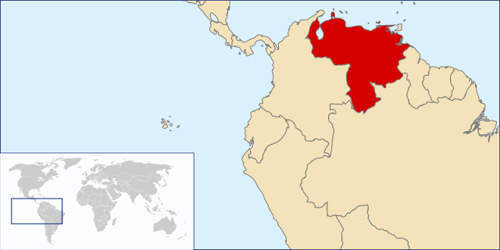 The company controls and owns three different strategic businesses in Venezuela and Asia, all of which have experienced local management teams. One of the businesses undergoing expansion since 2008 is the Venezuelan meat-processing operation, run under EAC’s subsidiary of Plumrose Latinoamericana CA. "EAC Foods has operated in Venezuela for more than 50 years under the company name ‘Plumrose’." The company in Venezuela controls such well-known brands as Plumrose and Oscar Mayer and has a market share in excess of 40% in the country. 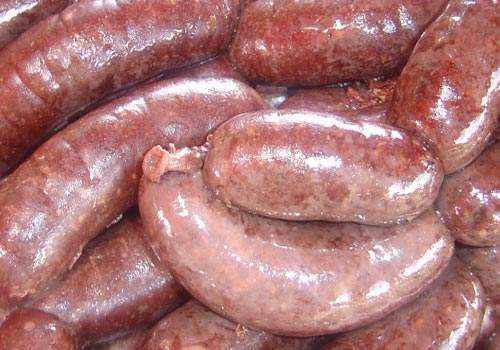 In March 2011, EAC acquired the Venezuelan sausage and meat brand Montserratina. EAC Foods has operated in Venezuela for more than 50 years under the company name ‘Plumrose’. The business is almost completely self-contained, controlling the value chain from the production of pig feed; pig farm, slaughterhouse and meat processing; product development; marketing and sales; and nationwide chilled distribution. An investment plan was put in place for EAC’s Venezuela operation but care had to be taken as successful businesses in the country were being nationalised by order of the President Hugo Chavez. The parent company had confirmed, however, that this was not the case with EAC in Venezuela. 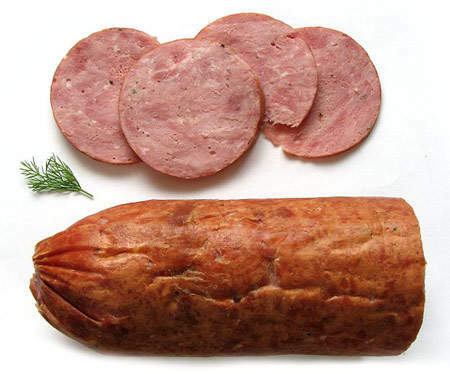 The product portfolio includes products for every occasion, including hams, chicken and turkey products, wiener sausages, canned products, pre-sliced bacon and seasonal Christmas products. These are distributed under the Plumrose, Oscar Mayer and Montserratina brands and other private labels. In 2004, EAC Foods also established a food service unit in the country to market to and supply the catering sector. This venture has been very successful, and currently supplies more than 1,100 clients across the country. In 2007 continued growth in the Venezuelan market for the meat-processing business was being hampered by a lack of capacity. In early 2008 this was recognised and a plan was put into operation for the expansion of production facilities. "The first stage of the expansion involved the installation of new machinery and three new production lines for premium hams and sausages." The expansion project was planned to be implemented in phases over a period of four years and estimated to require an investment of around $120m, funded from local debt and finance from sales. 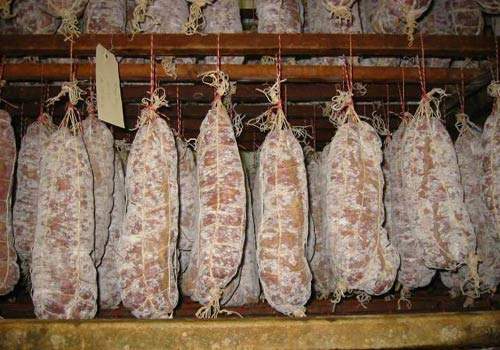 The first stage of the expansion involved the installation of new machinery and three new production lines for premium hams and sausages. The production of finished products was estimated to increase from 62,000t in 2007 to around 94,000t per year. The new equipment was acquired in 2007 and the final increase in capacity was scheduled to be achieved in 2010. Concurrent with the phased expansion, there was also a plan for modernisation and expansion of the floor space of the production facility to allow for future growth of the company. A plan was also in place to automate a number of processes at the plant to improve efficiency. In February 2011 EAC also started operations at its new national distribution centre in Cagua, Venezuela. The distribution centre, which involved an investment of $38m, aims to increase EAC’s capacity to store and handle different types of products. "In February 2011 EAC started operations at its new national distribution centre in Cagua, Venezuela." With a surface area of 12,000m², the distribution centre can store 11,600 pallets of 1,000kg at different cooling and freezing temperatures. Venezuela has witnessed shrinking consumer demand due to high inflationary pressures over recent years. EAC has therefore been keen for strategic expansion and acquisitions to expand its market position in Venezuela. Australian Agricultural Company (AACo) is planning to build a state-of-the-art meat processing plant in Livingstone Valley, Darwin, Australia. West Liberty Foods opened its new plant in Box Elder County in Tremonton, Utah, in August 2007. The Mad River Food Hub (MRFH) is a food processing, storage and distribution facility in Waitsfield in the state of Vermont, in the US.